Darcy Lindberg is mixed-rooted Nehiyaw (Plains Cree) from Wetaskiwin, Alberta. He is an Assistant Professor at the University of Alberta, Faculty of Law. 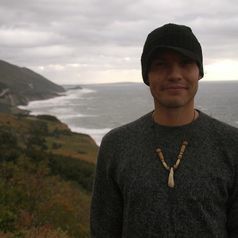 His research is focused on Nehiyaw legal and constitutional ordering and relationships with the land.